Robin Dunitz Slides of Los Angeles Murals, 1925-2002 This digital collection consists of more than 2,000 digitized 35mm slides of murals in Los Angeles photographed by Robin Dunitz. The murals date from 1925 to the early 2000s and were photographed by Robin Dunitz in the late 1980s and early-mid 1990s to early 2000s. Dunitz, was a long time resident of Los Angeles, and an independent researcher on the city’s murals. Dunitz’s archival collection on Los Angeles murals is housed in the University of Southern California (USC) Architecture and Fine Arts Library. 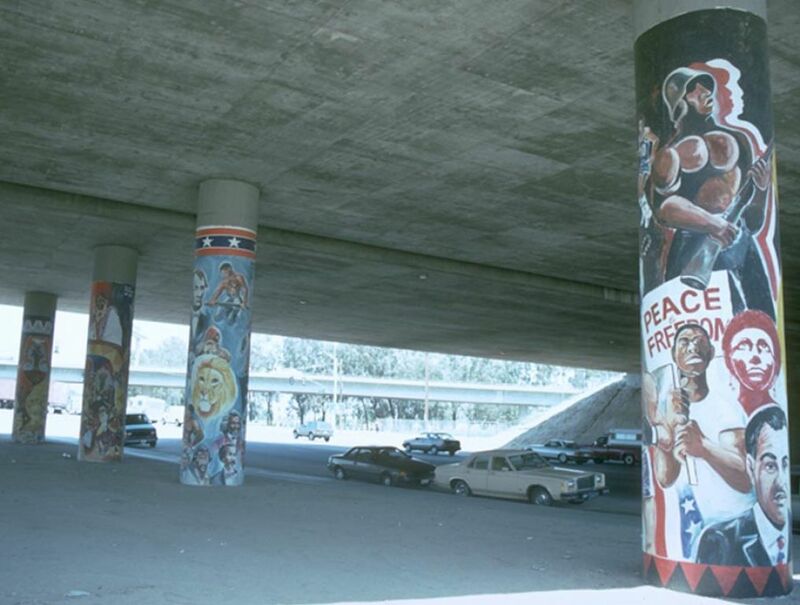 A listing of the contents of the archival collection may be found in the finding aid at Robin Dunitz California and Los Angeles Murals Files. 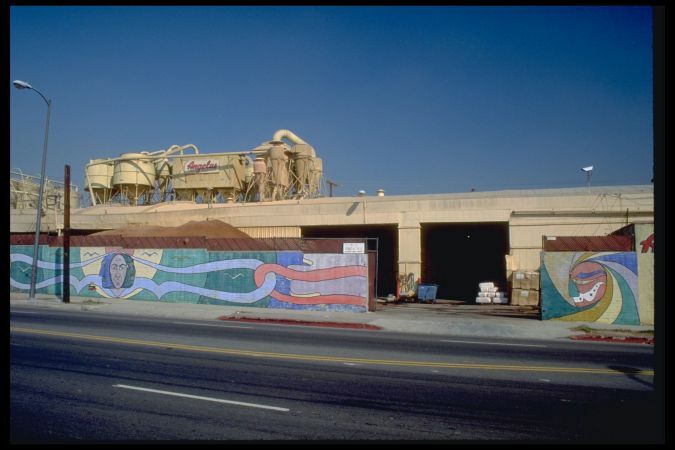 Since 1987, the Mural Conservancy of Los Angeles (MCLA) has worked to restore, preserve, and document the murals of Los Angeles. 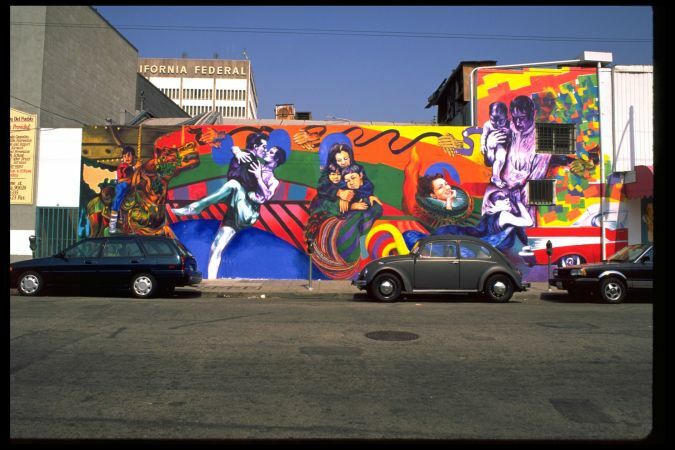 The MCLA works to protect the legal rights of artists, prevent the loss of significant works of public art, and preserve the artists heritage of Los Angeles as one of the mural capitals of the world. 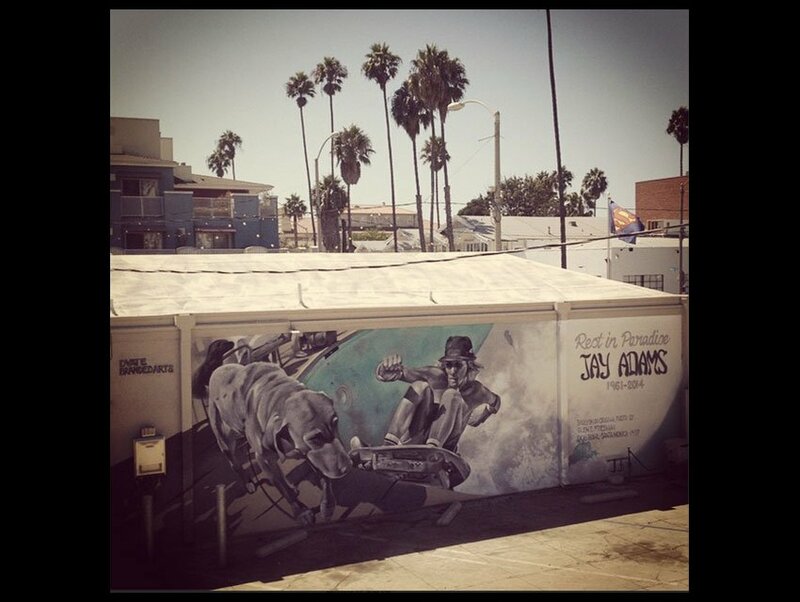 The MCLA maintains a database of Los Angeles’ Mural History linking artists, murals and neighborhoods. This entry was posted in California Art and tagged grafitti, los angeles, wall art on April 5, 2016 by admin.